Given the adoption of the new MA State Comprehensive Fire Code earlier this year, ever increasing attention is being paid to construction fire safety in the context of NFPA 241, Standard for Safeguarding Construction, Alteration, and Demolition Operations. 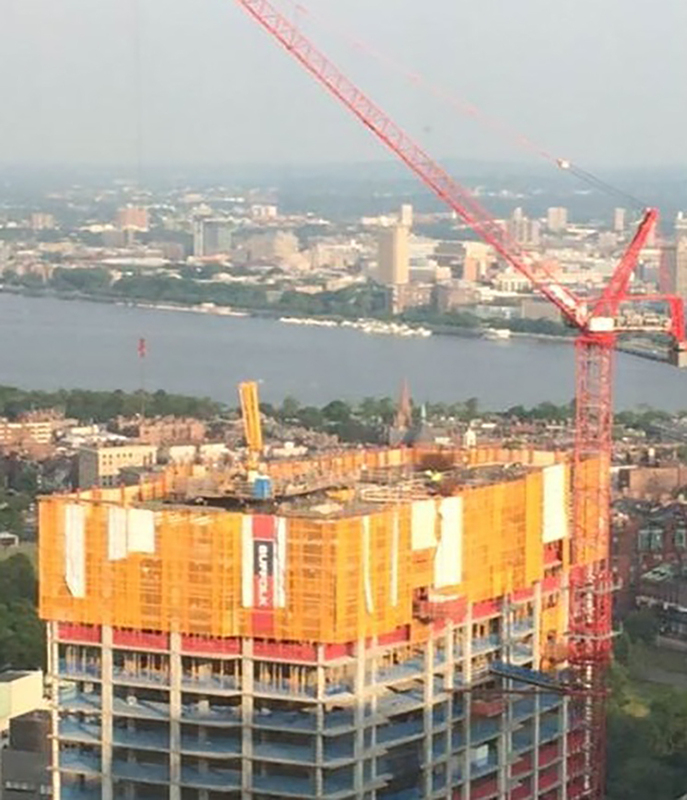 Code Red Consultants has been assisting construction and ownership teams in understanding and applying NFPA 241 by means of the development of NFPA 241 Construction Fire Safety Programs; with one such plan being developed for the marquee Millennium Tower Project. Assisted by this plan, Suffolk Construction has been able to seamlessly transition their existing construction fire safety practices to address the requirements of NFPA 241, while keeping their project and site safe for abutters, constructors, and responding personnel.